The Mia series incorporates the features of a high-specification cleaning unit with the compact nature of a benchtop model. 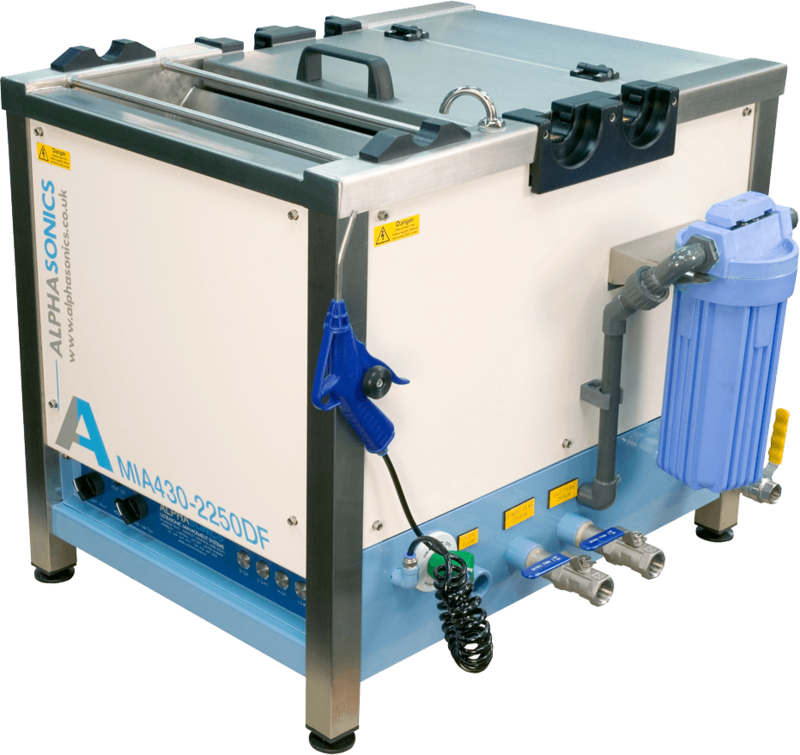 This ultrasonic system brings the most sophisticated cleaning technology to the benches of smaller printers, giving them an advantage usually reserved for only the largest print houses. Compact and simple to control. 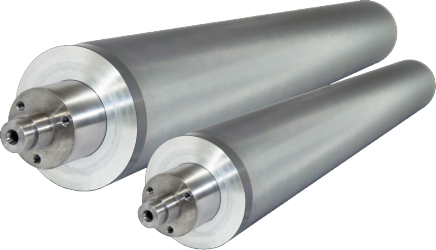 Tank lengths available from 430mm to 2300mm. Tank standard widths: 250mm and 350mm. Includes rinse tank, spray wash facility and services management bulkhead. Manually activated pump and filtration system, for tank cleanliness and chemical longevity.